PHOENIX – Phoenix never saw a Sun set like it did Thursday night. The locals wished they hadn’t. The visitors, meanwhile, savored every second. Boston incinerated Phoenix’s 22-point, second-half lead in what felt like minutes and put the Suns down for good after yet another clutch 3-pointer from Marcus Morris. Morris tied the game at 100-100 with 1.1 seconds left in regulation, and the Celtics dominated overtime en route to a shocking 116-109 victory. The dramatic, comeback win was Boston’s second such victory of the season and evoked memories of last season’s never-say-die team. That squad could never be counted out, and it appears that trait has carried over to this year’s group as well. The Celtics trailed by 17 points with less than seven minutes remaining in the fourth quarter before Kyrie Irving put the team on his back. Irving scored 10 points in less than two and a half minutes to make it a one-possession game with 35 seconds left. Then came the final play of regulation, when he cut hard with the ball to draw two defenders, and then found Morris for the game-tying 3-pointer from the top of the arc. While Irving deserves credit for giving the Celtics a fighting chance, the underlying story beneath this late comeback was the type of play that fueled it. That fourth quarter, capped by the late Irving-Morris connection, was emblematic of Boston’s blueprint to success: trust, confidence, execution. No one can question Irving’s selflessness after that final play. The point guard had tallied a game-high 39 points before his dish, including 12 during the fourth quarter. Still, he felt no need to attempt the game-tying shot. He instead made the simple basketball play – the right basketball play – and that’s something that Boston will surely take from this game. 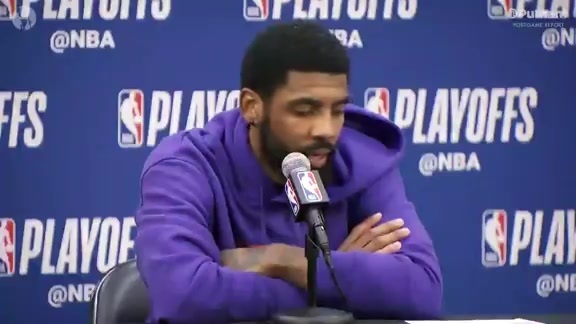 Irving gave the team an example of selflessness and trust, while Morris gave it an example of confidence and execution. Stevens drew up a two-man play for the tie that involved Irving and Morris. Morris needed to execute a hand-off and screen for Irving, and then he needed to read the defense correctly, all before drilling the shot. He nailed every step of the play before nailing the loudest blow into Phoenix’s coffin. 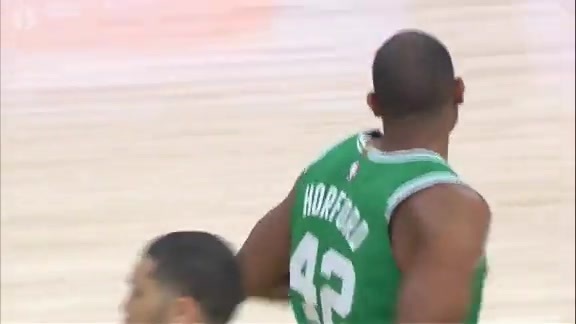 Morris explained to Celtics.com how he prepared himself to execute at such a high level while exiting his team’s huddle. In this particular instance, Irving was the one who found him, and his ensuing shot sent the Suns fading into darkness. Most of Thursday wasn’t pretty by any stretch of the imagination, but when that Sun finally set, boy, was it magnificent. These Celtics are proving that they can never be counted out. When they play the right way, with trust, with confidence, and with execution, they can accomplish anything. Anything, including erasing a 17-point deficit in a matter of minutes to put the Suns down in Phoenix in improbable fashion.